Vacuum annealing wire is made of low carbon steel wire, also known as oxygen-free Annealed Wire. 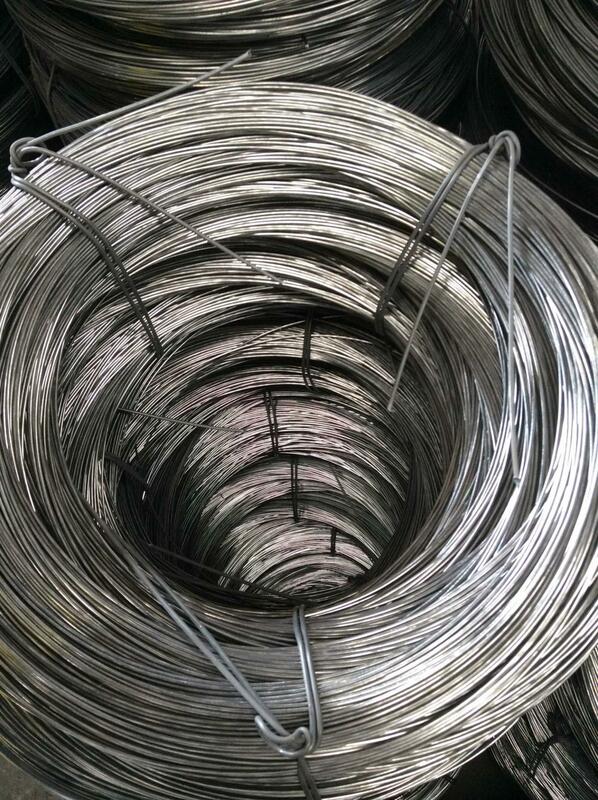 Wire diameter vcan be from 0.2 to 4.2mm, Sizes of annealed wire can also be customized. 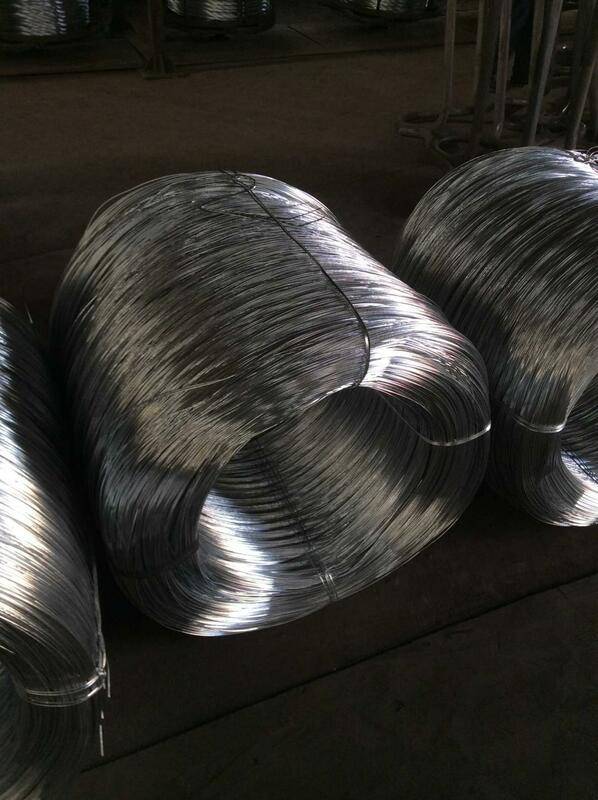 Softness and pliablity,strong breaking strength, coated with anticorrosive oil, hard to rust. Vacuum Annealing Wire Processing and character:It is oxgen free annealed process and offer excellent flexbility and softness. 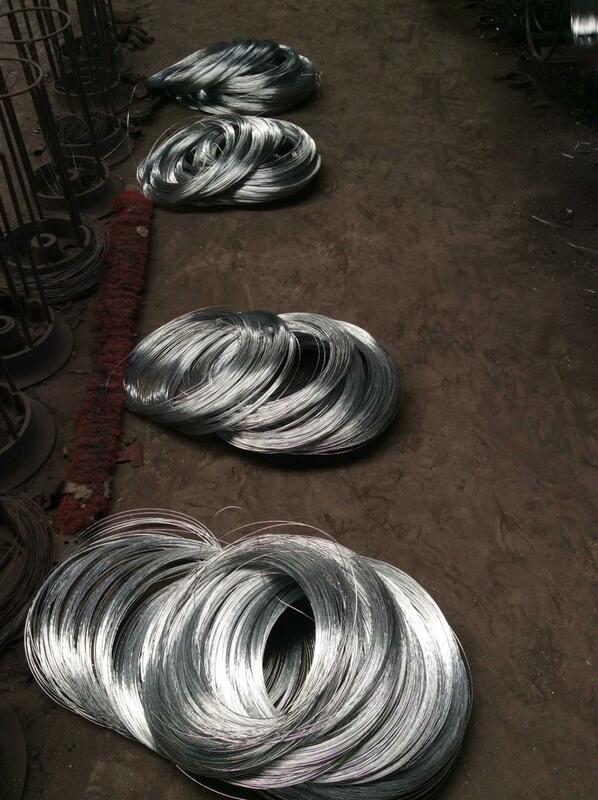 Application: It mainly used in construction as binding wire or wire ties. 3.Vacuum annealing wire Packing:Generally inner plastic and outer hessian cloth. Looking for ideal Vacuum Annealing Steel Wire Manufacturer & supplier ? We have a wide selection at great prices to help you get creative. 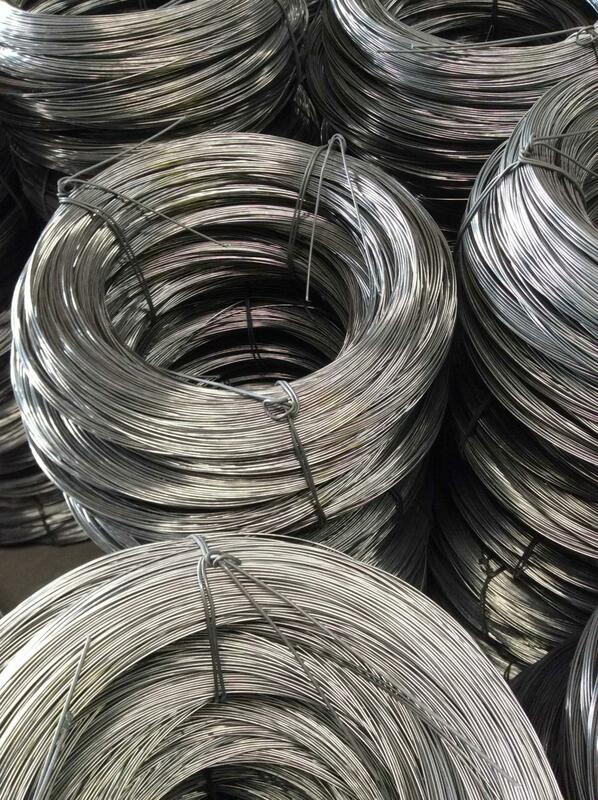 All the Vacuum Annealing Iron Wire are quality guaranteed. 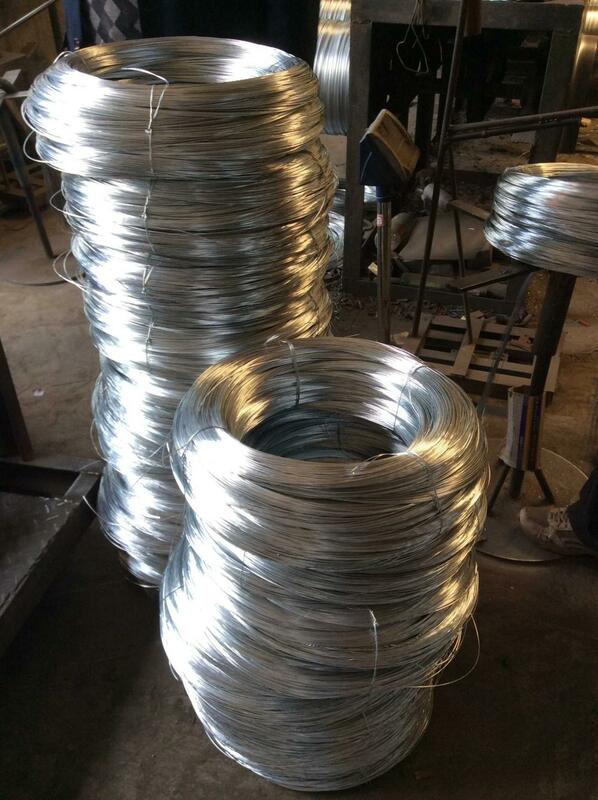 We are China Origin Factory of Vacuum Bright Annealing Wire. If you have any question, please feel free to contact us.